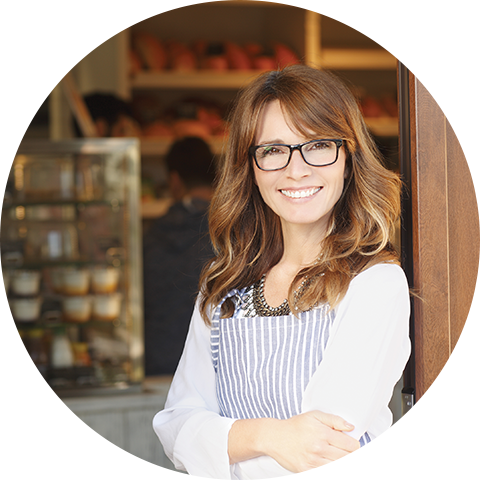 If you love your town and would like to own your own business with unlimited income potential while setting your own schedule, then a Town Money Saver franchise may be right for you. Why join the TMS family? Watch this short video to learn more about becoming a Town Money Saver franchisee. What is Town Money Saver? Since 1992, Town Money Saver has offered local business owners high-quality advertising that attracts repeat customers and maximizes their return on investment. 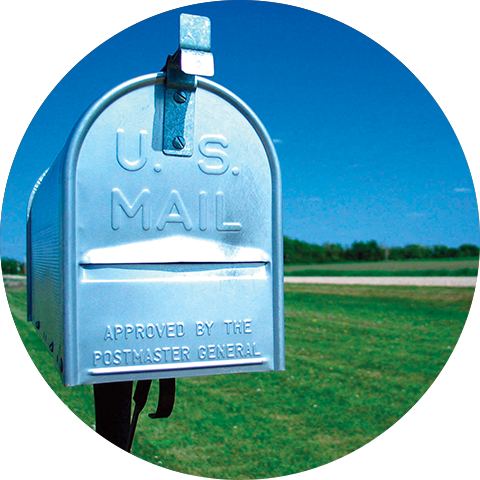 This hometown approach leads to lasting relationships with advertisers, which is the foundation of what we do. 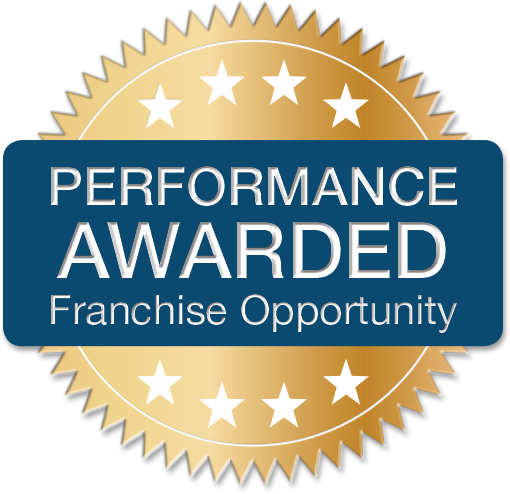 With our Performance Awarded Franchise Opportunity, you can earn your own business without fees. Show us you are the right fit, and we will give you the tools and support to effectively operate your business. As a Town Money Saver franchisee, you can make a difference to your customers, to your town, and to your life. Local business owners have been counting on Town Money Saver to help grow their businesses since 1992. With Town Money Saver’s Performance Awarded Franchise Opportunity, you can own your franchise with No Fees. Let Town Money Saver® leverage you into your piece of a $45 billion* dollar industry! To fill out the full Franchisee Application, click on the Apply Now button. If you are not ready to provide personal and financial information to Town Money Saver at this time, please use the abbreviated form below.